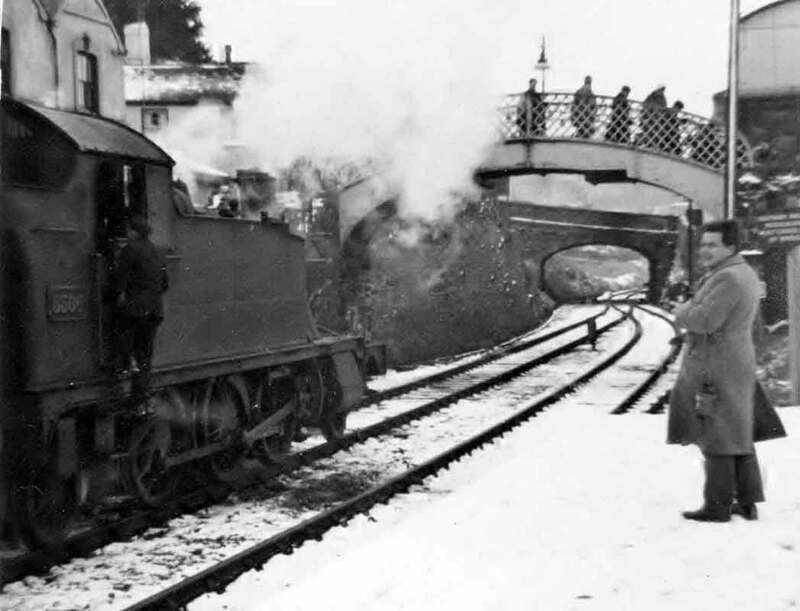 The closure of Launceston's Railways. | Launceston Then! By the 1960’s the gaining popularity of the car was affecting the railways throughout the country and Dr. Beeching was employed by the then government to oversee the reorganisation of the railways. One of the measures that were used to define a lines productivity was the use of a passenger census and its widely believed that days were chosen that were known to be quieter. Whatever, the results for Launceston were bad and the axe fell on both lines with the last passenger services being run on the line to Plymouth on the 29th of December 1962 (below) and to goods in December 1965. 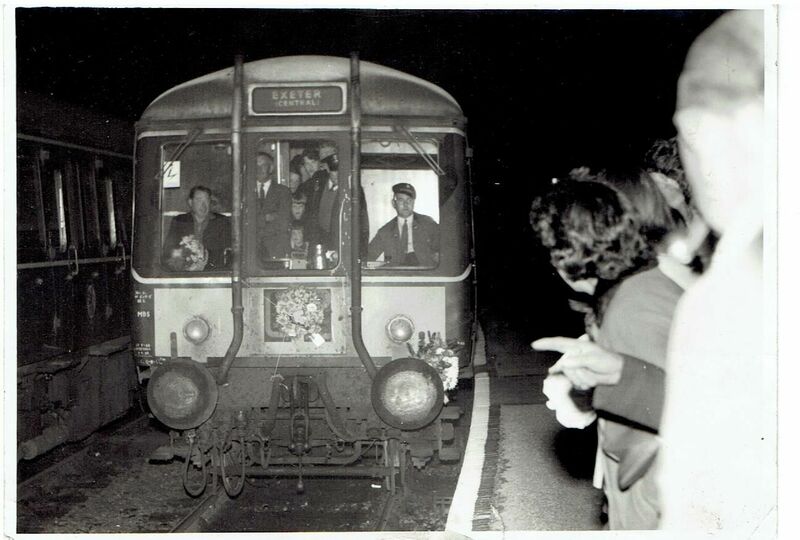 The NCR line was run until the 3rd of October 1966. It was a sad and in all honesty a short sighted decision and to make matters worse no respect was paid to the heritage of the railways with all the buildings and infrastructure being demolished and the lines being dug up, built on or filled in. 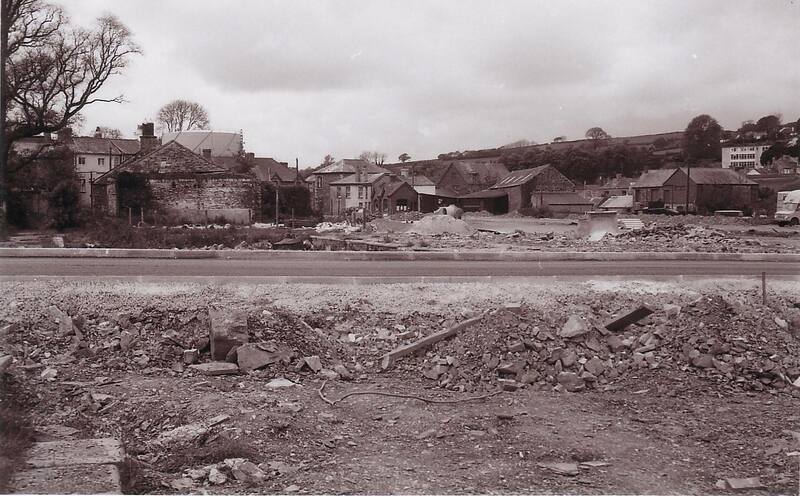 There are just two buildings left on what is now Newport industrial estate, the Cod Father fish and chip shop from the GWR and Kirton Recycling a goods shed from NCR. For me personally I am lucky enough to have vague memories of the Stations as a 3 year old living at Glencairn, Dutson Road I can recall hearing the engines as they steamed out of the station and also travelling with my Uncle down to Egloskerry station to collect something that had just been dropped off that was needed urgently . The last train readies to depart from Launceston to Plymouth December 31st 1962. 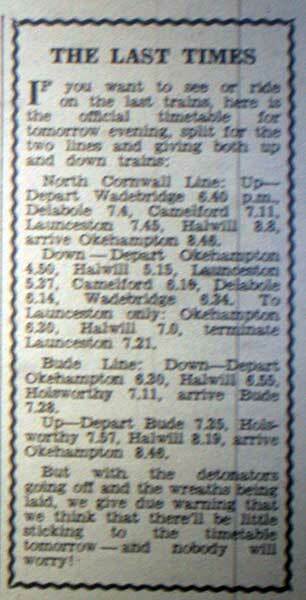 North Cornwall MP’s opinion on the railway February 1962. 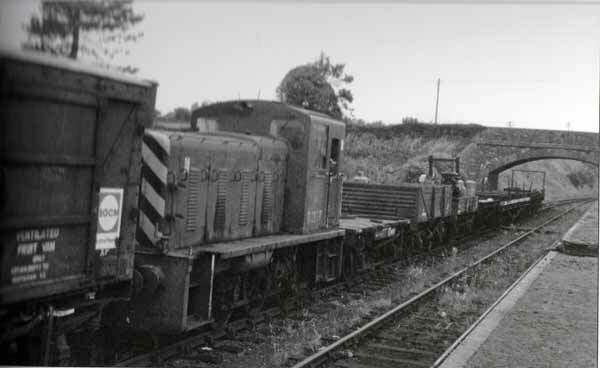 Announcement that freight trains are to be withdrawn in 1965. 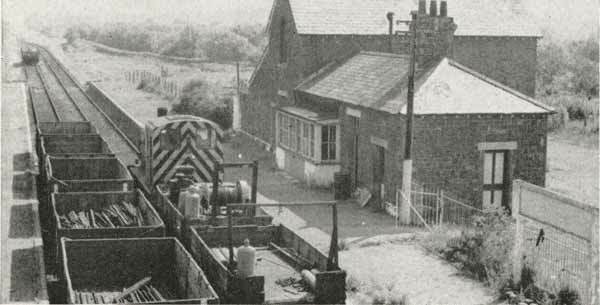 Council meeting discuss the withdrawal of freight services in 1965. Above right the Last Train. Photo courtesy of Barb Ellacott. Well as we near the 150th anniversary of that speech and the 50th anniversary of the railways demise, it quite disheartening reading those words as the rising generation now probably don’t even know that Launceston had two Railway Stations let alone the names of those who helped bring it about, but here is a reminder of the efforts the residents of Launceston made in bringing the town its connection with the industrial age and a connection to the national railway system, without which today’s Launceston would look so much different. 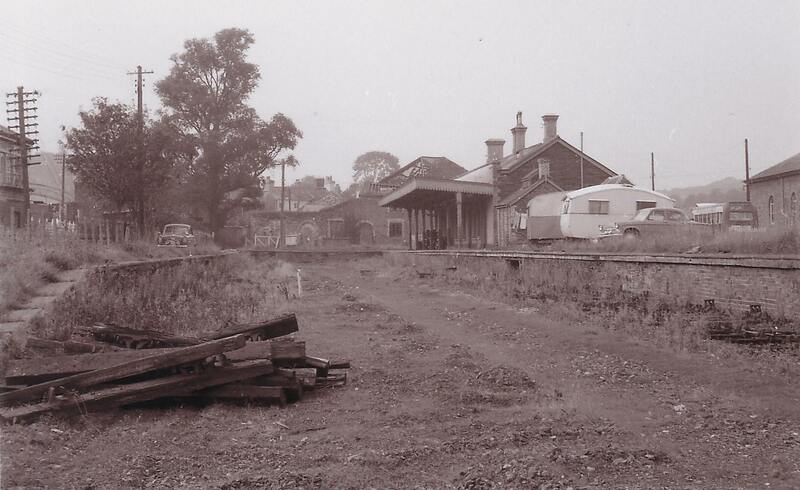 Looking towards the site of Launceston’s Southern Station after demolition. Photo courtesy of Gary Lashbrook. 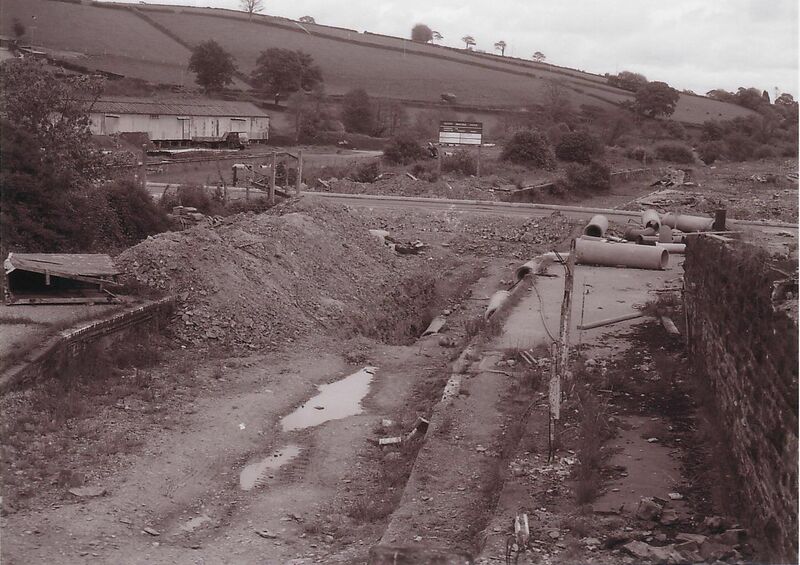 Looking towards the site of Launceston’s GWR Station after the track had been lifted. Photo courtesy of Gary Lashbrook. 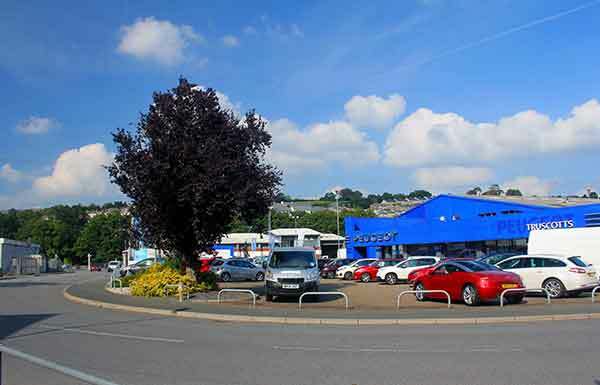 The former site of Launceston Railway Station in 2014, now a car dealership.